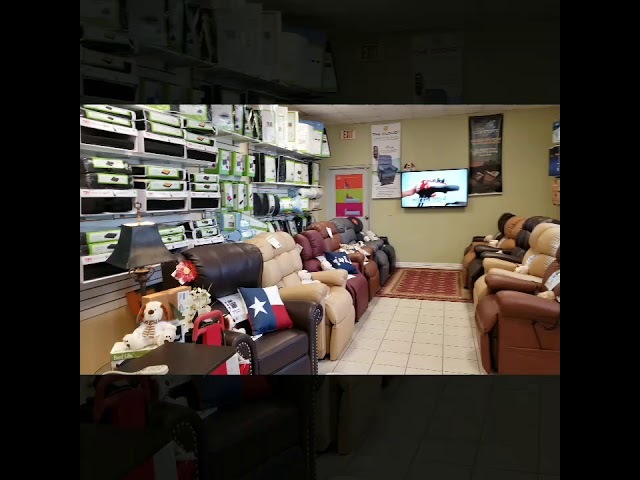 Biggest Golden Brisa Lift Chair Store Showroom In Texas! Looking For The Best Gift For Your Loved One? This easily assembled tool free trapeze complemented by base has been made for the specific purpose of aiding overweight persons in moving positions when stationed in bed as well as moving in and out of bed. 250 Pound Capacity Trapeze Bar with Stand. This easily assembled tool free trapeze complemented by base has been made for the specific purpose of aiding overweight persons in moving positions when stationed in bed as well as moving in and out of bed. Parts. Trapeze Bar Model GHP-2800GA. Trapeze Stand Model GHP-2840GA. Lumex Bariatric Trapeze Bar. Helps patient safely change position in bed and transfer from bed to other equipment with minimal assistance. Rubber bumper guards protect walls. Handbar location fully adjustable. Height adjustable from 43 to 52 . Meets requirements for HCPCS Code E0912. Complete with floor stand boom and grab bar. Assisted weight capacity up to 450 lbs. Titan Bariatric Free Standing Trapeze 650 Pounds Capacity. This easily assembled tool free trapeze complemented by base has been made for the specific purpose of aiding overweight persons in moving positions when stationed in bed as well as moving in and out of bed.